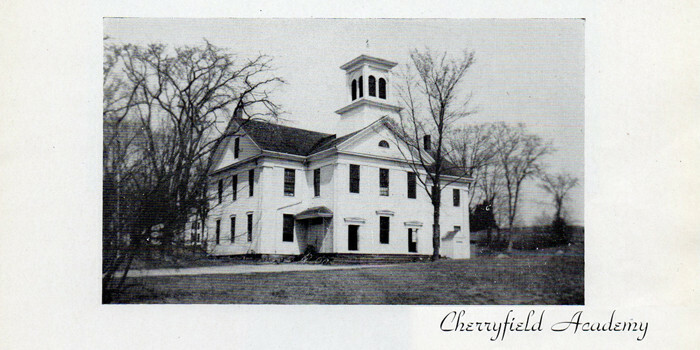 The Cherryfield Academy Community Center (CACC) is a historic building in the heart of Cherryfield that serves our community for meetings, activities and events. 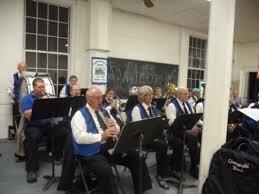 The calendar will keep you updated with events that include exhibits, classes, fundraisers, performing arts and other activities. 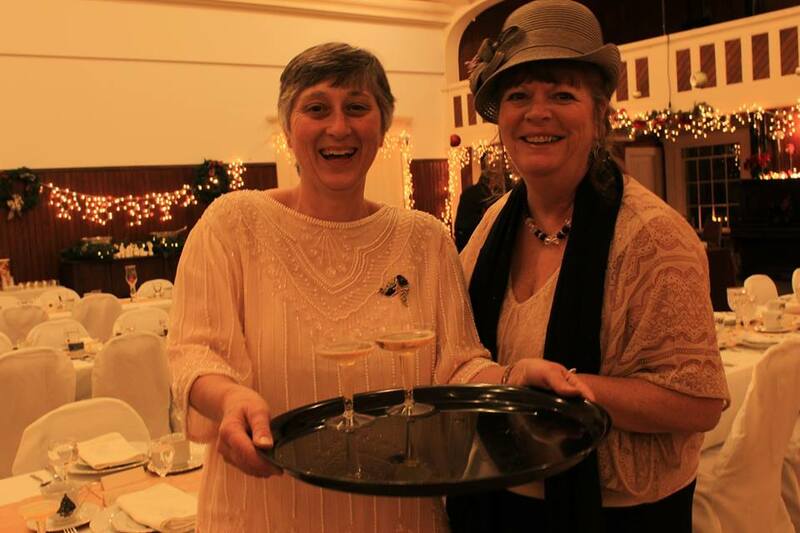 This beautiful facility is ideal to rent for private parties, weddings & receptions, meeting and other events. 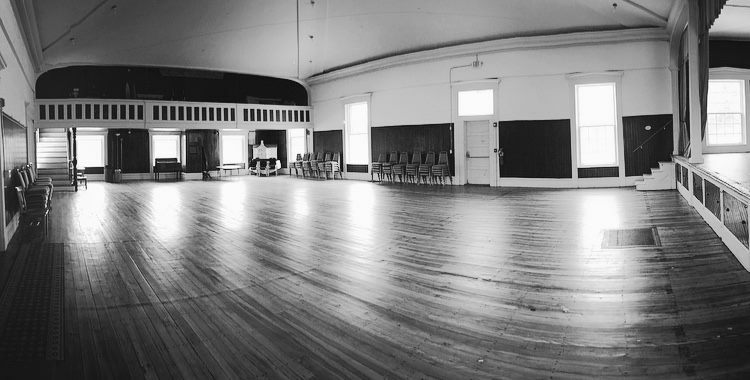 The Cherryfield Academy Community Center is a place that provides opportunities for organizations, families and other groups to gather for events and where learning through exhibits, classes, performing arts, and presentations take place. It is the hope of the trustees that the use of Cherryfield Academy Community Center will play a part in enriching and enhancing the lives of young and old alike in our town and the surrounding communities. 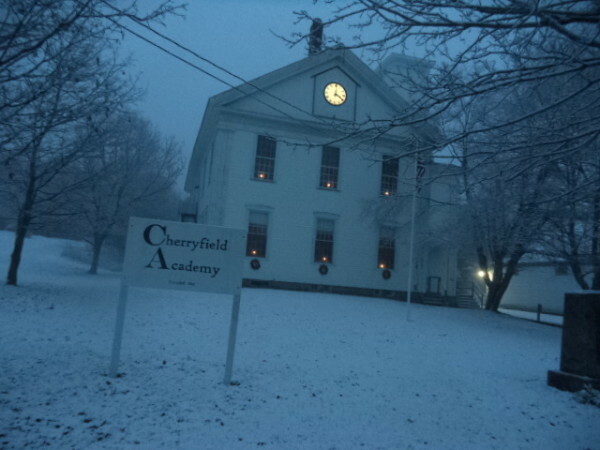 Do you have memories of Cherryfield Academy? Share them with us!